Ever wonder what goes on at an audition when the actor has to cry? Wonder no more as At Wits End puts Jason Wild through his paces in a very funny audition. They also do a scene about a crazy company party and Jesse Markus plays several characters (all him) in a scene that starts with muffins (but ends very far away from that. Joining Jason and Jesse are Bob Bedore and Michael Haycock. Quick Wits performs every Saturday night in Midvale, Utah. Come out and check out a show and then stick around to be part of the podcast. 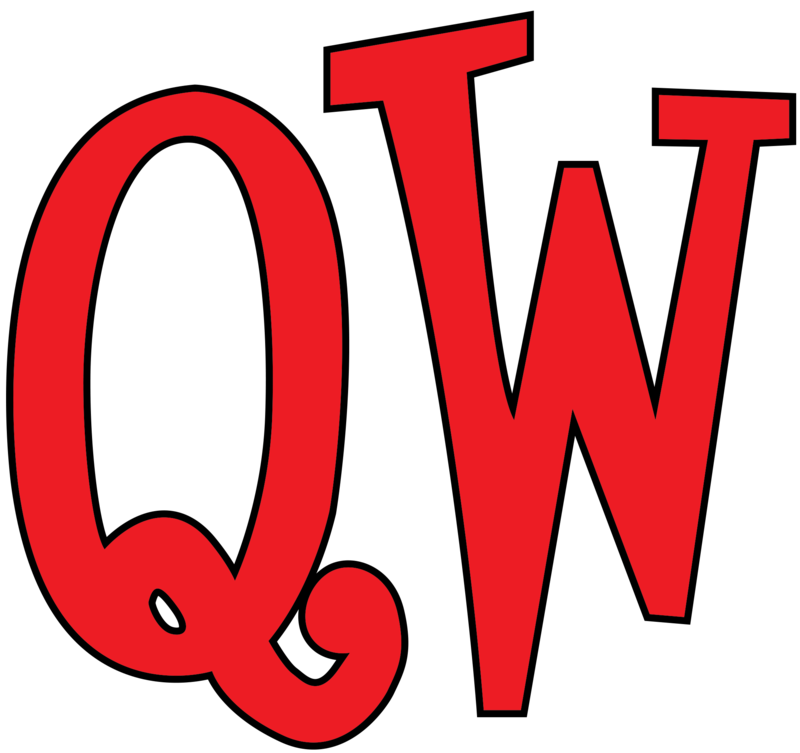 For more information, please go to qwcomedy.com.